Creating beautiful smiles for all ages. 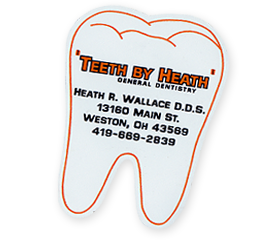 If your looking for a family dentist, a relaxing and comfortable atmosphere to ease your worries, or an exceptional dental team that excells in cosmetic and reconstructive dentistry, then you will enjoy your experience at Teeth By Heath. and prevent any future problems from occuring. We welcome you into our dental family where we strive to put the comfort and well-being of our patients first. With ongoing training we can utilize the latest dental equipment available and provide the latest treatments in preventative and restorative care. 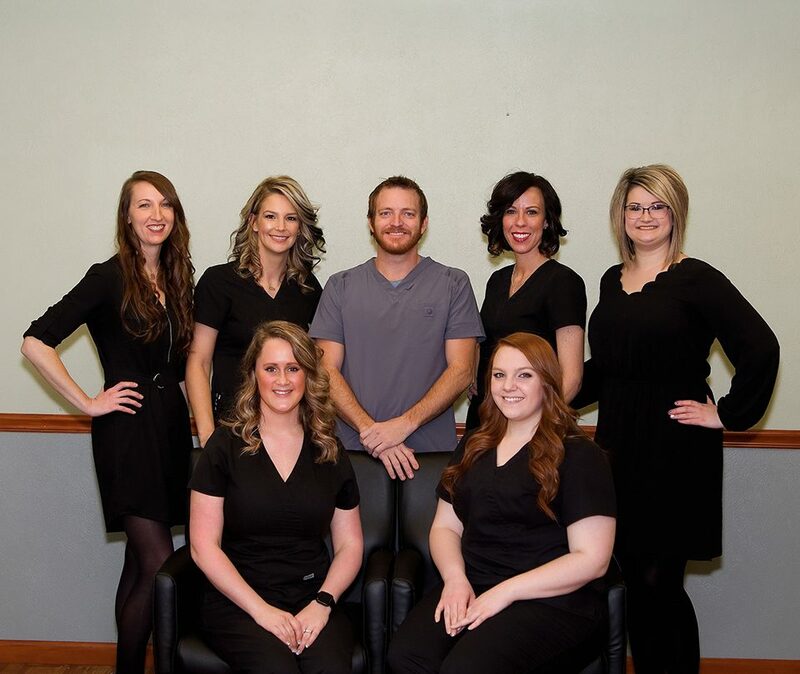 Dr. Wallace and his team are dedicated to treating each patient with compassion and respect while addressing individual needs and concerns, leading to effective and beautiful results every visit. Please take a look through our website to find out more about our practice and the procedures we offer. Contact us for more information or to schedule an appointment.